Artificial intelligence is already reshaping businesses. Corporate leaders are recognising its benefits: automating supply chain management, liberating workers from the more mundane, repetitive tasks and boosting efficiency across the board. While AI is rightly being talked about in largely optimistic terms within business, there are complexities that we need to overcome. The impact on jobs is an obvious and important talking point, although these fears are almost certainly overblown: it’s not at all clear that AI will generate an aggregate reduction in jobs (there have been similar concerns with most other major technological advances throughout history, but this has never happened). But there are also other potential issues, which are being recognised at a governmental level. As AI becomes a fundamental tool in the delivery of public services, as well as healthcare and business decisions, there are potential ethical issues to consider. A model predicting whether someone is more likely than another to buy a product may not need to be understood in depth. However, a life-changing decision on mortgage eligibility requires careful assessment by the lender, and a degree of transparency in how decisions are arrived at. 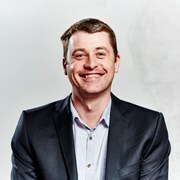 As Lord Timothy-Jones, a House of Lords Select Committee chair, recently pointed out, “there could be circumstances where the decision that is made with the aid of an algorithm is so important there may be circumstances where you may insist on that level of explainability or intelligibility from the outset”. The question, therefore, is whether there is a way of restraining AI’s potential to make incorrect decisions. Is it possible to build rules into the technology at the outset to prevent poor decision-making later? For businesses, the answer is to construct AI technologies that make people feel comfortable and address matters troubling them. Avoiding losing sight of the need for control and the role of human emotion in making business decisions is paramount. When choosing solutions to implement, it’s crucial that leaders take this into consideration, asking themselves whether the technology allows for human insights to be built in, thereby paving the way for common sense outcomes. Fortunately, revolutionary products are emerging which allow users to specify upfront rules about the behaviour of predictive models, so that common sense outcomes are guaranteed. One such solution is Archetype, a patent-pending technology that builds predictive models using AI but allows users to insist that certain rules are adhered to. It’s not just about the societal impact. Innovation in ethical AI is about ensuring the UK is a digital innovation leader globally. 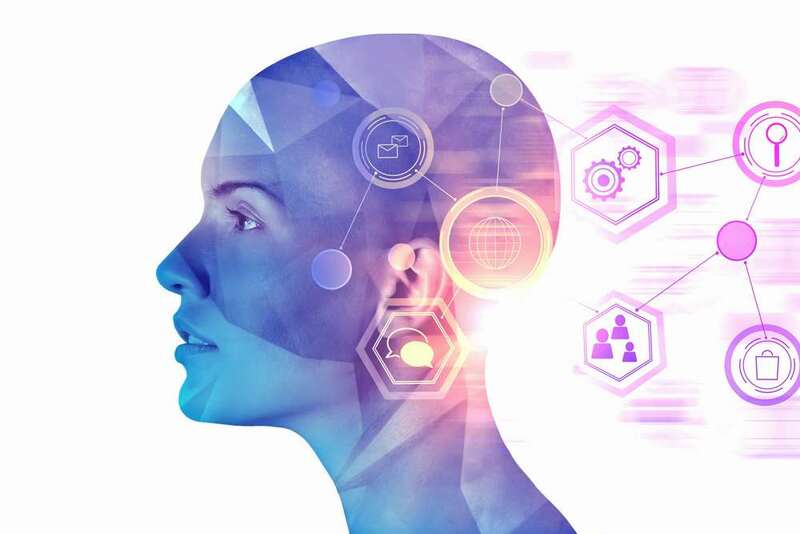 A recent House of Lords report identified ethical AI as a developmental area and growth opportunity for the British economy. By focussing on the ethical side of AI, there is a real opportunity for Britain to join the US and China as an AI leader, driving progress that will benefit everyone. There can sometimes be a perception that AI is an uncontrolled force, set to wreak unrestrained revolutionary change on businesses. While the technology is certainly transformative, the development of Archetype illustrates how AI can be controlled and engineered to produce common sense outcomes. The Government’s commitment to understanding more about AI is a promising development and I’m looking forward to hearing more about the Centre for Data Ethics and Innovation’s progress.